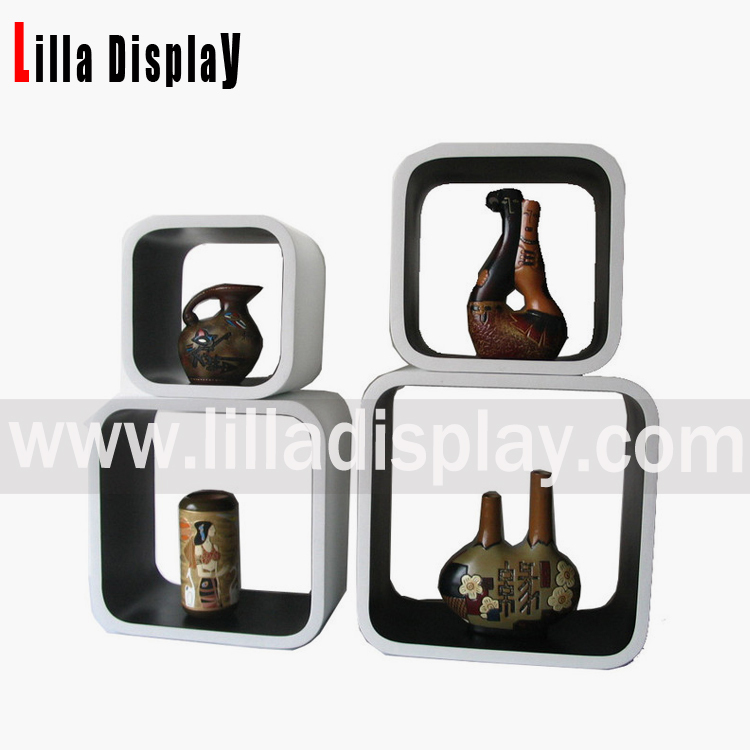 DC005GW is Beautifully designed and made display cubes sets with gently rounded corners for funky, retro styling. 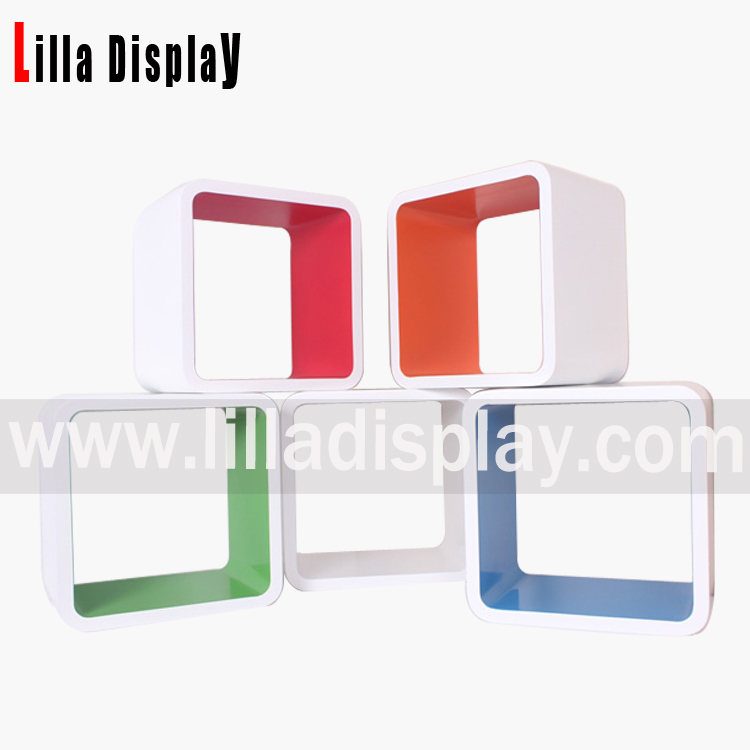 It’s with Clean, crisp white on the outside with a choice of colors on the inside they are perfectly sized for shoes, accessories, kitchenware and gadgets. 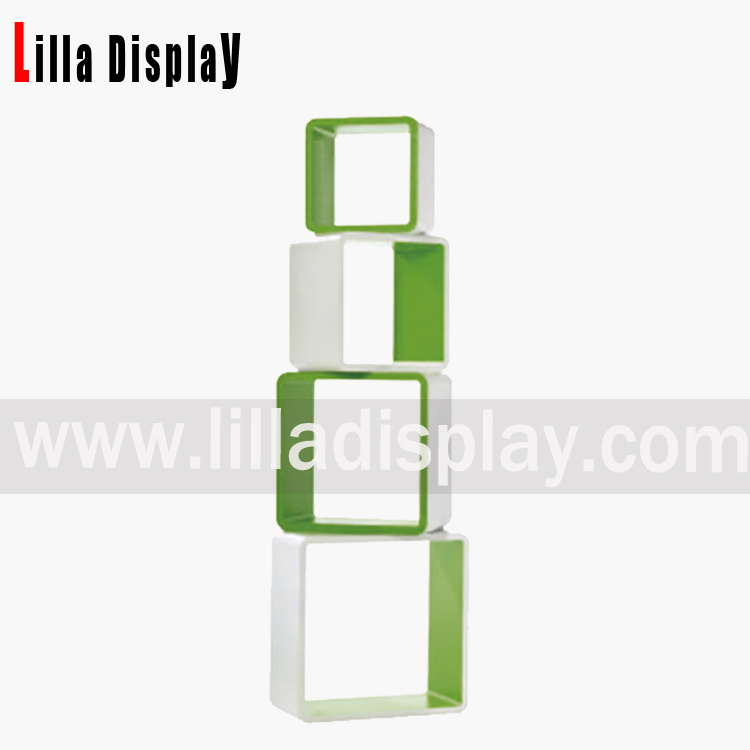 The above shows a partial color display cube. 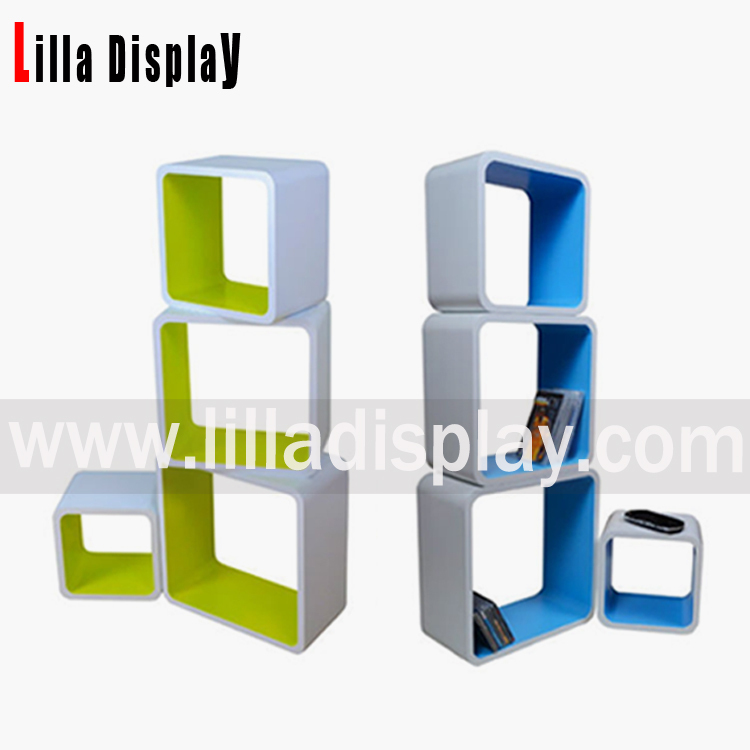 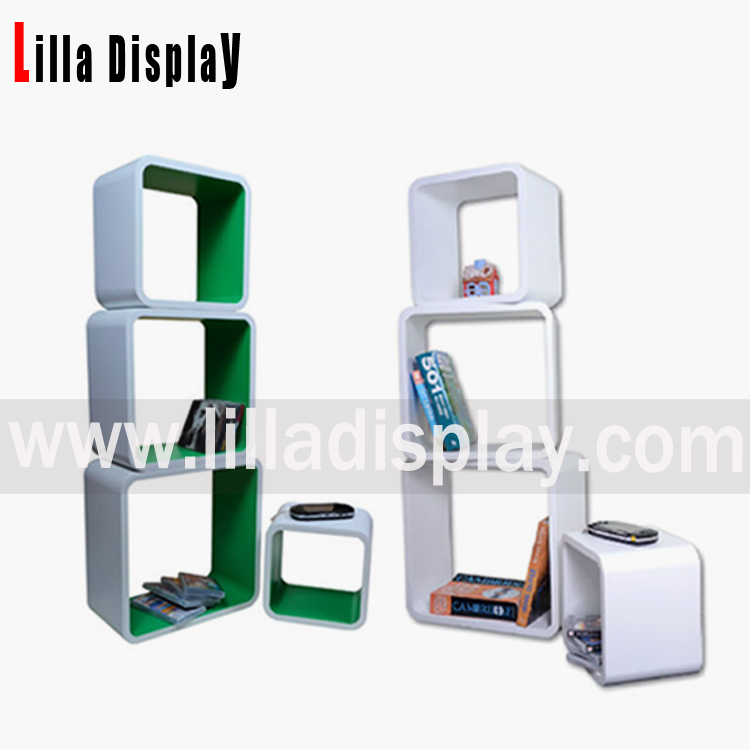 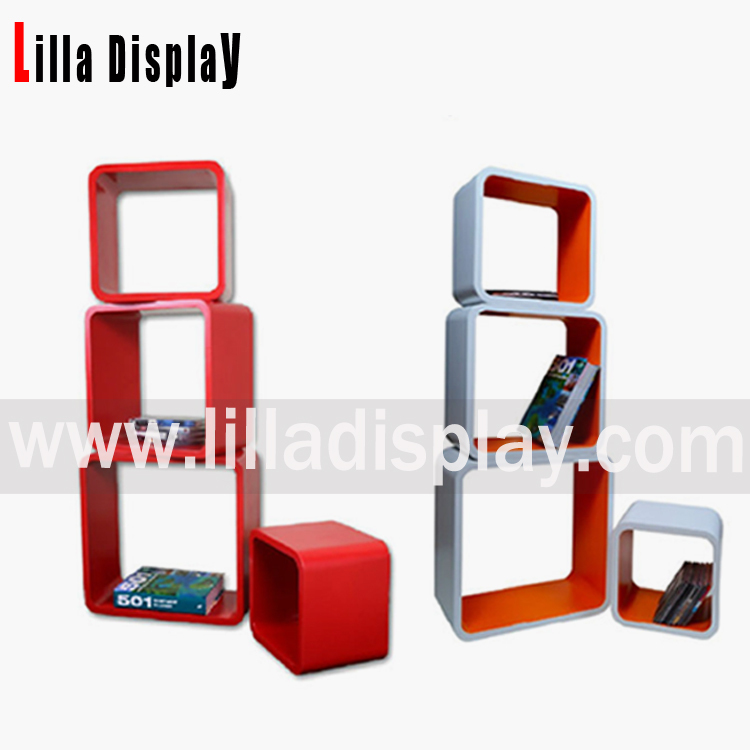 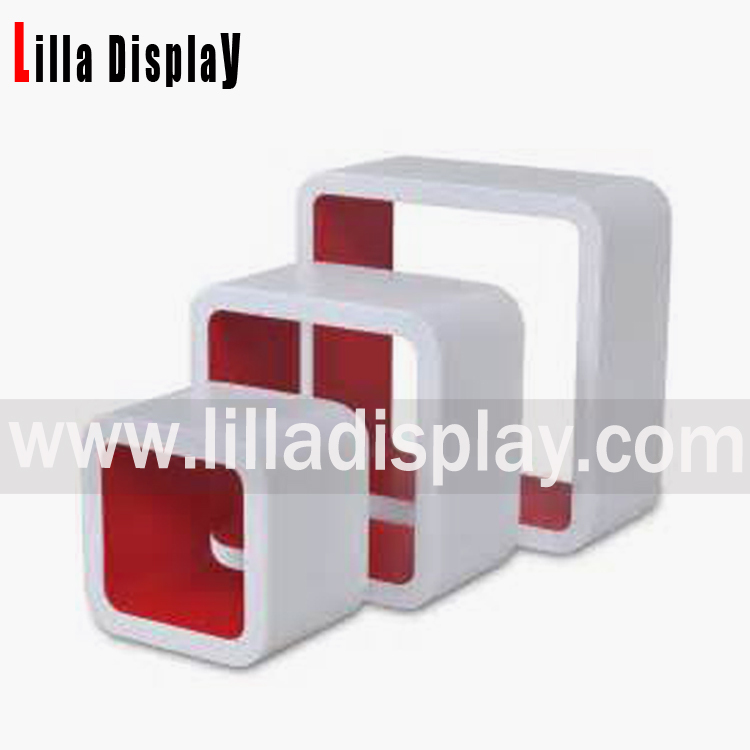 If you need other color display cube stand please contact us!